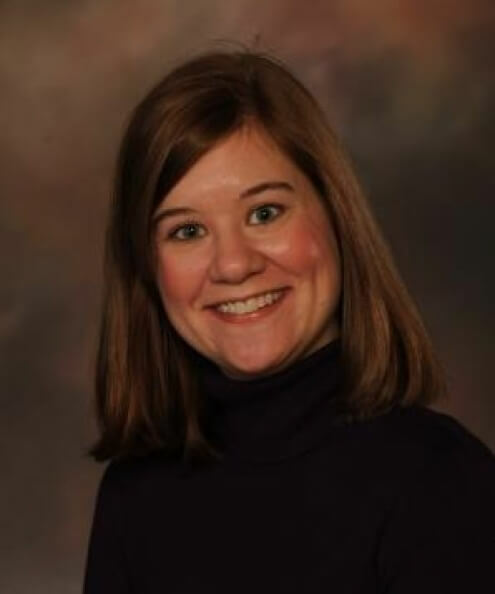 Megan Ross serves as the Agricultural Interactive Distance Education Alliance campus coordinator for Auburn University’s College of Agriculture. She assists AG IDEA students in the admissions and enrollment process for the college. Ross graduated from Auburn University with a degree in human resource management and currently works in the College of Agriculture Student Services Office as coordinator of student programs and development.